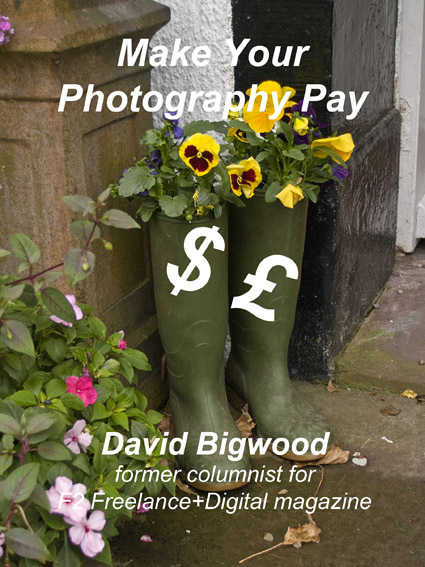 My new e-book, Make Your Photography Pay, is now available for most tablet readers at Smashwords. This e-book is a compilation of 4 of my individual topic e-books, Starting Freelance Photography, Images that Sell, How to Make Souvenirs Using Your Pictures, and Put Words with Your Pictures. All are designed to help in making your photography pay. By buying the compilation edition you will save $4-97 over buying the 4 individual e-books.